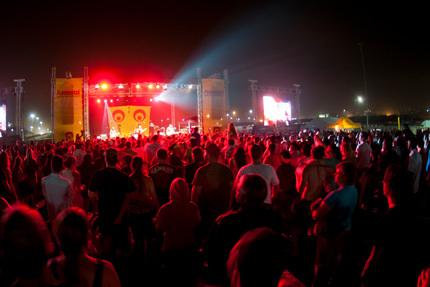 Durban’s favourite music festival is back! East Coast Radio Durban Day will take place on Sunday 8 September 2013 at Moses Mabhida’s Peoples Park. The annual family-orientated music showcase will see a host of South Africa’s top bands take to the stage. 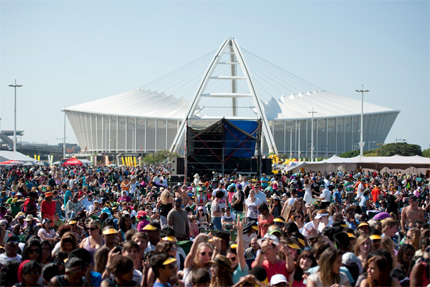 The full line-up includes soulful songstress Lira, house band Mi Casa, the timeless Mango Groove, local lass Toya Delazy, dance group Goldfish, popular solo artist Zakes Bantwini, rock band Prime Circle and winners of the station’s ‘Be the Band’ competition – The Kickstands. ‘We’re so excited about this year’s line-up. 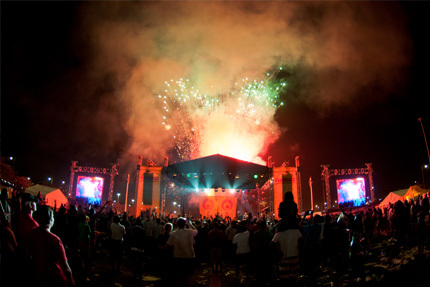 Not only does it feature some of the biggest names on the South African music scene at the moment, there is also something for everyone. 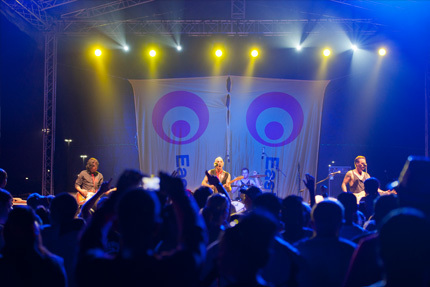 East Coast Radio Durban Day has become a massive event in the province and sees families and friends come together to enjoy the best in local music in a laid-back setting,” said ECR’s Trish Taylor. Mango Groove’s unique blend of South African sounds has captivated audiences around the world, and the band’s Claire Johnston says she loves performing in Durban. “We love Durban, there is something about the atmosphere. It is very relaxed and I like the people there,” she said. She isn’t alone, all the other acts are also excited about coming to Durban. “It’s always good to come and perform in Durban, whatever we do on stage the audience just responds well,” said Mi Casa’s Mo-T.
Zakes Bantwini is currently working on his new album. “My new album is going to be done so I’m going to be performing my new songs. That is one thing that I am very excited about,” he said. 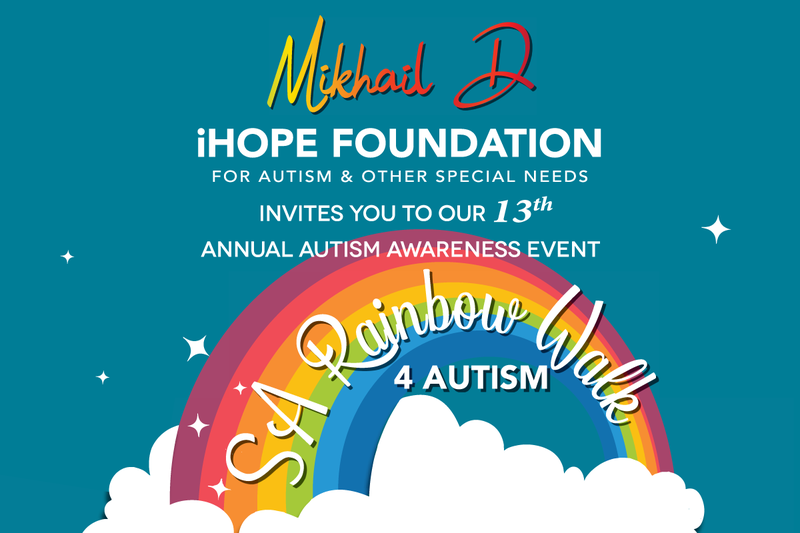 Tickets are available from Computicket at R150. Children under 12 get in free.